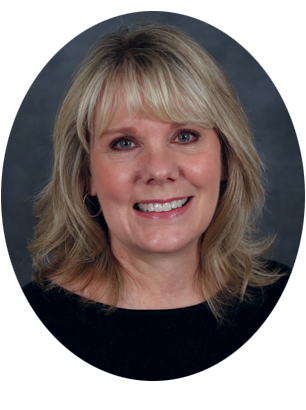 Jayme Durant is ICR’s Director of Communications and Executive Editor of ICR publications and content—books, magazines, devotionals, news, web, radio, video, scripts, and promotional materials. Jayme developed ICR’s concept and content for the Science for Kids and Guide to… book series. She worked closely with the film production company for the DVD series Unlocking the Mysteries of Genesis, Made in His Image, Uncovering the Truth about Dinosaurs, The Universe, and more. She developed content for Unlocking the Mysteries…Student Guide, the DVD series viewer guides, and other publications. She is a veteran homeschooler, writer, editor, and ghostwriter, and she’s passionate about teaching how to effectively communicate creation truth. 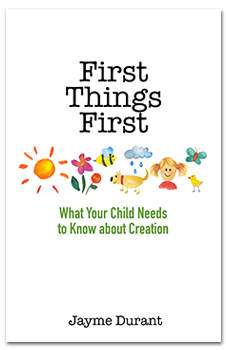 Jayme contributed to Dinosaurs: God’s Mysterious Creatures and Space: God’s Majestic Handiwork, and writes the editor’s column each month for Acts & Facts magazine. Click here for articles by Jayme Durant. Watch for Jayme's new book coming soon! Convinced and Confident: You Can Do This!